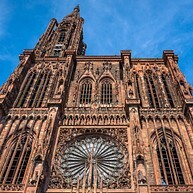 The pink sandstone cathedral is a marvel both outside and inside. It houses an old astronomical clock and a top platform to gaze at the whole city. 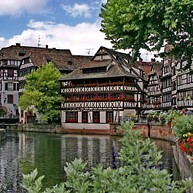 This is the most picturesque and romantic district of Strasbourg. The alleys offer a succession of old half-timbered houses and, thanks to canals, the river Ill gives visitors the feeling of strolling in Venice. Fluvial tours of 70 minutes with explanations in several languages are available. 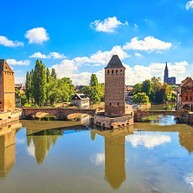 These three historic bridges and their four stone towers dating back to the 13th century are iconic in Strasbourg. They cross four canals that run through Petite France. 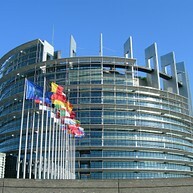 This is one of the major political centres of the European Union, with the Council of Europe, the Palace of Human Rights and the European Parliament all clustered close to the Rhine. Visits are upon reservation only, but even a walk around those huge buildings is worth seeing. Maison Kammerzell has been turned into a restaurant. This house is definitely the most beautiful in Strasbourg thanks to the marvellous sculpted framework ornating the upper floors. The architecture is late Gothic and simply a must to visit. Le Musée Alsacien is located in former Strasbourg homes. This museum is a must for discovering Alsatian traditions. 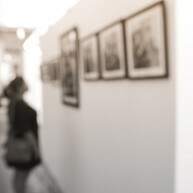 The museum gives a great insight of Strasbourg´s art and folk tradition. This beloved park is located closed to European Parliament building and a popular place among locals and expats alike. Besides being a great place for joggers, children and dog owners the park offers a bowling alley, two restaurants, a town zoo and a small farm. This memorial presents the stages in the bloody history of Alsace and Moselle people who changed nationality 4 times between 1870 and 1945. 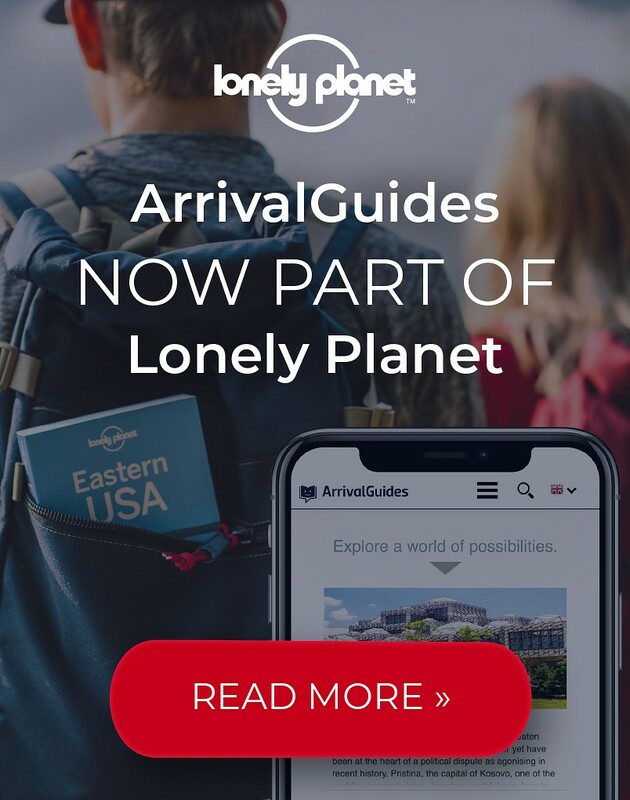 They have free self-guiding tours. 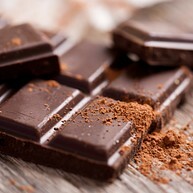 Les Secrets du Chocolat is 800 m² entirely devoted to cocoa. One of the best things is that 100 grams of chocolate is offered to each person at the end of the visit.